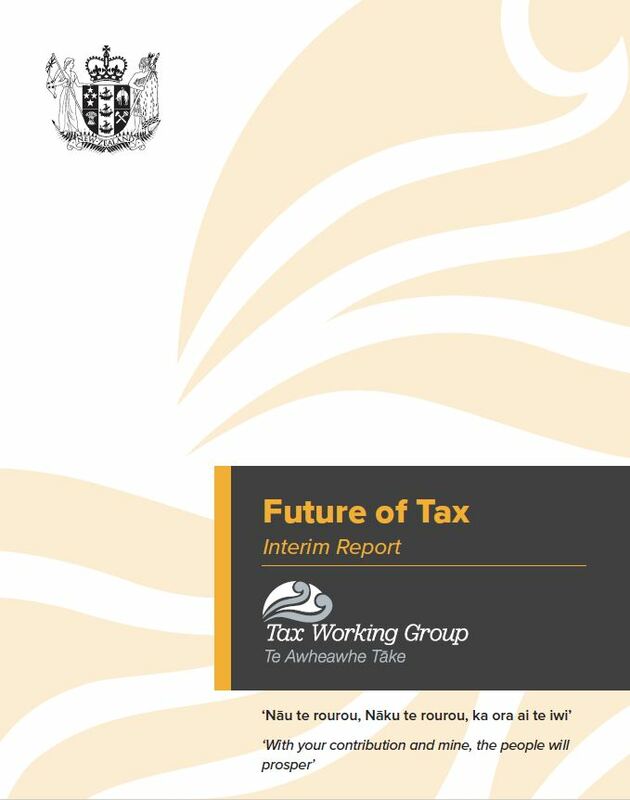 There are many important ways that the tax and welfare systems interact, especially to support low and middle income earners and the Tax Working Group (TWG) needs to make recommendations about this in its final report. This is one of the key points raised by NZCCSS in commenting on the Interim Report of the TWG . Issues such as abatement rates and thresholds for Working For Families and accommodation support, support for childcare costs, as well as the way secondary tax works for people with irregular employment hours and/or transitioning off a welfare benefit, all affect the ability of people and their whānau and families to earn an adequate income. The Interim Report notes that income increases for the very low income households would be best achieved through welfare transfers, but does not frame this as a recommendation. The risk in not making clear recommendations relating to the welfare system is that this very important area in tax and welfare policy is left in limbo, and that neither the TWG nor the Welfare Expert Advisory Group, that is due to report around the same time, will adequately focus on this area. NZCCSS also recommends more attention in the TWG final report is needed to the ways the tax system can help reduce income inequality as well as gender inequality, as well as assessing the child wellbeing impacts of tax proposals more fully. NZCCSS urged the TWG to be more proactive in recommending that more work is done on broadening the tax base into areas where wealth holders and high income earners benefit disproportionately from little or no tax. These areas include GST on financial services, as well as better taxation of wealth, including further exploring forms of net wealth tax and financial transactions taxes.